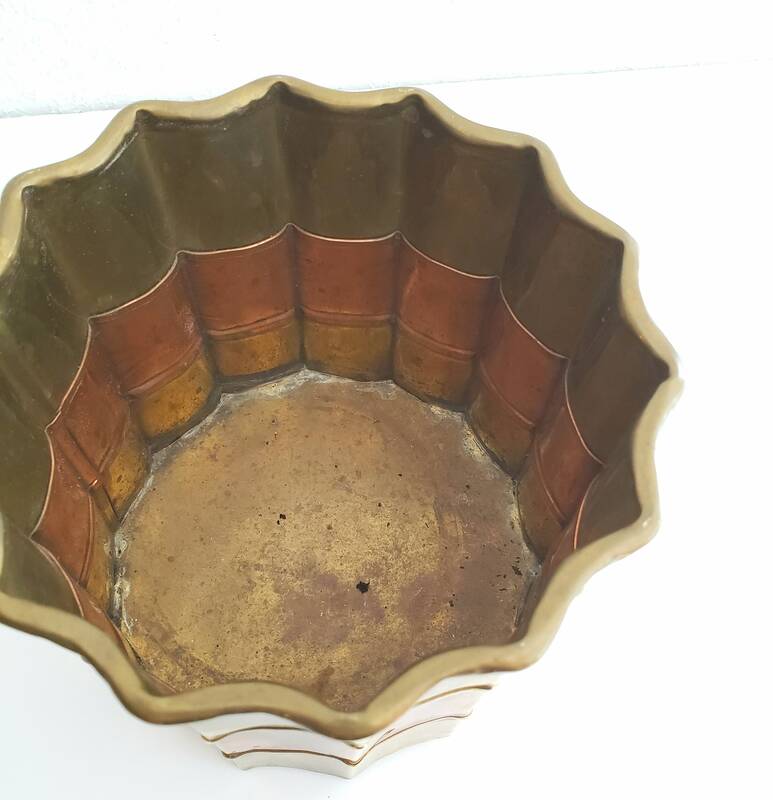 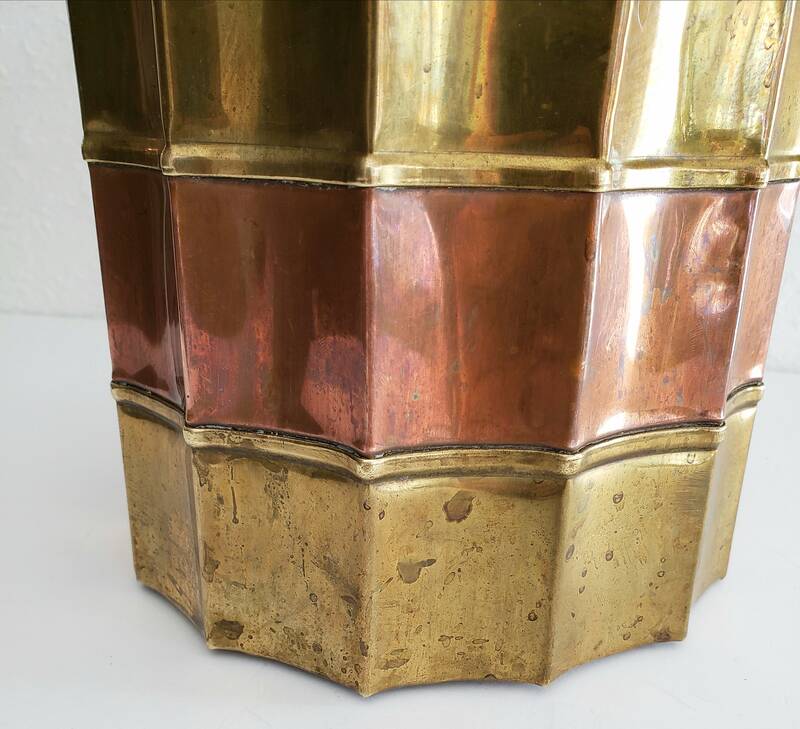 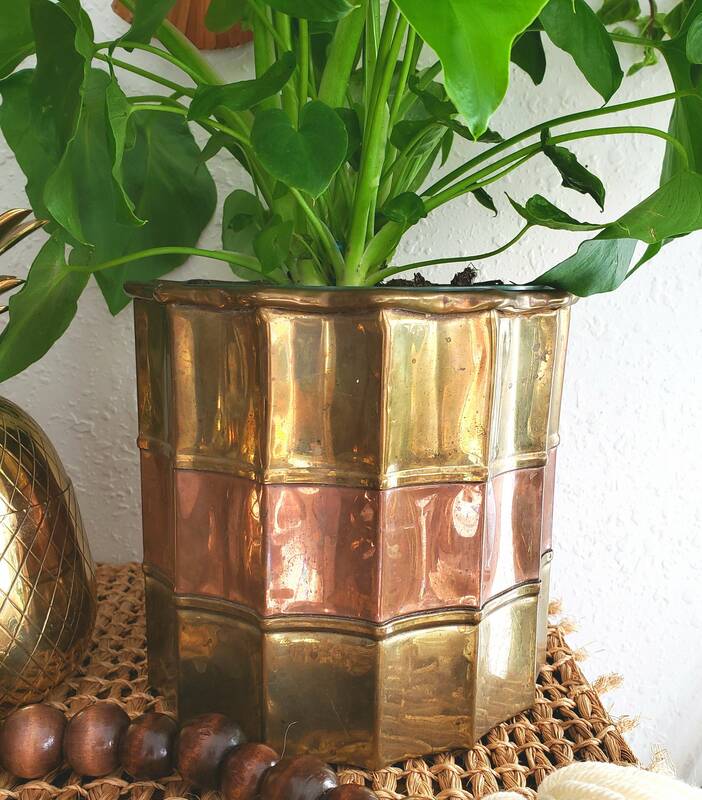 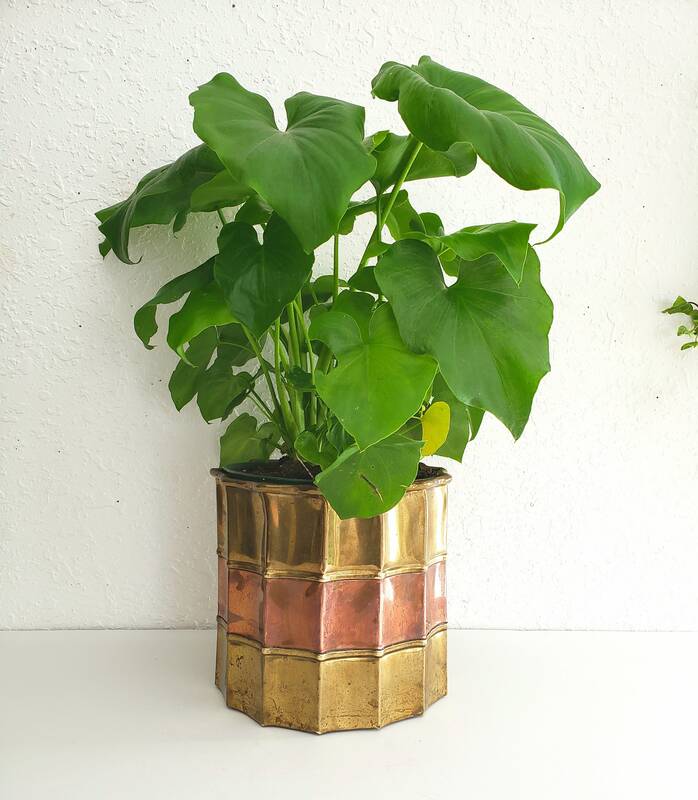 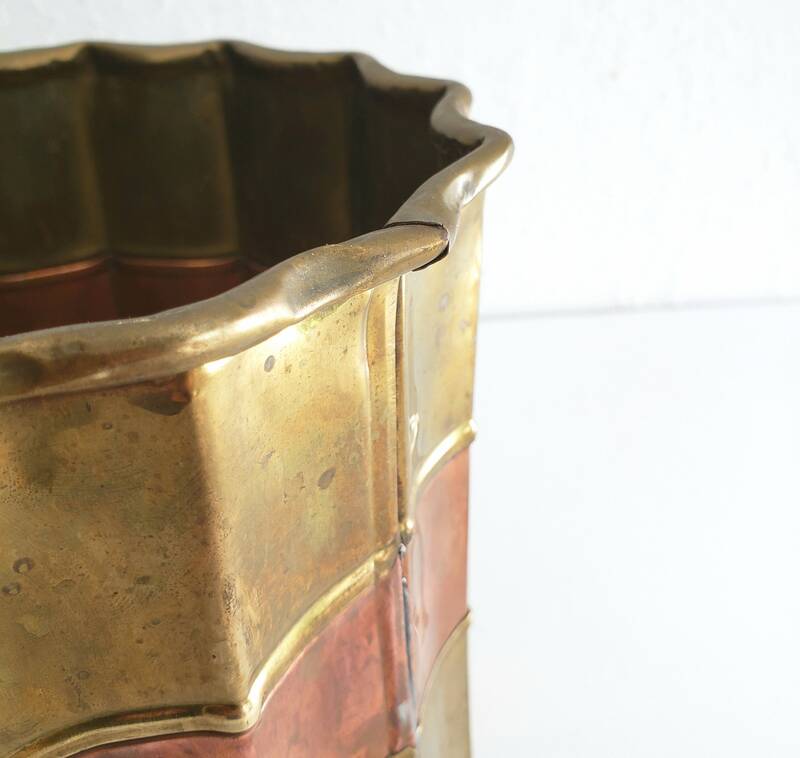 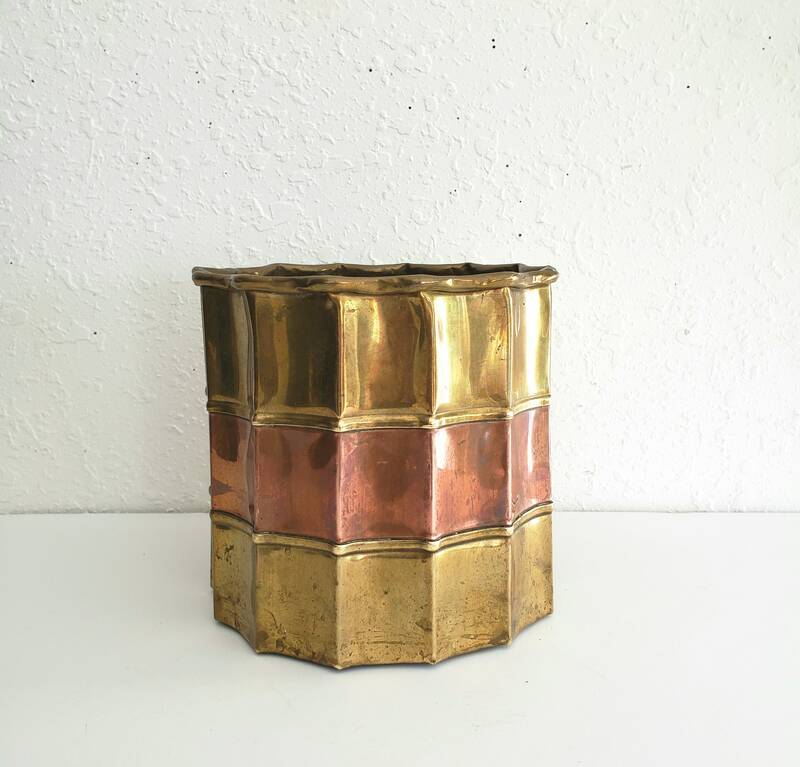 Unique brass and copper planter. 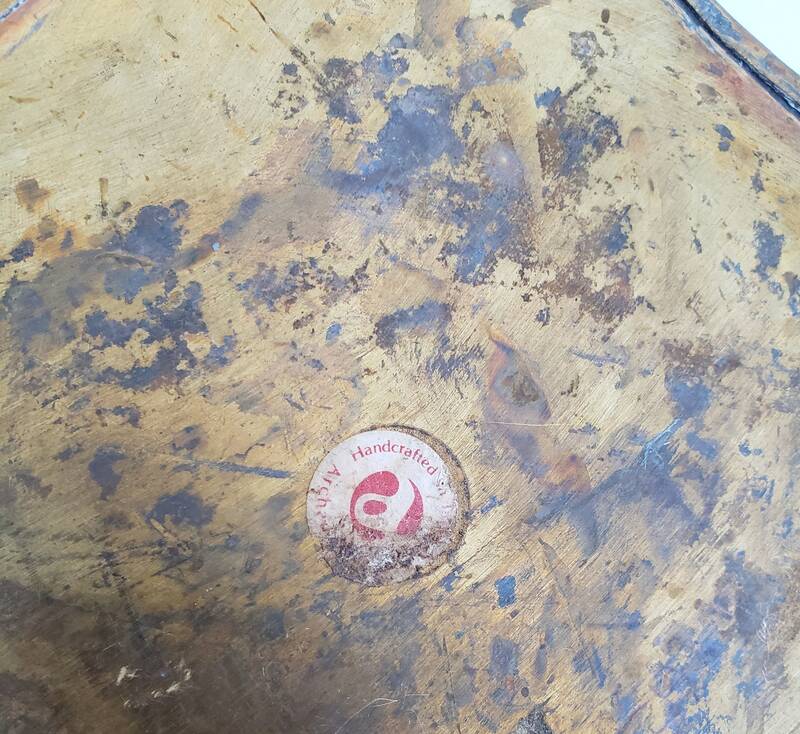 Shows signs of age which makes for beautiful colors. 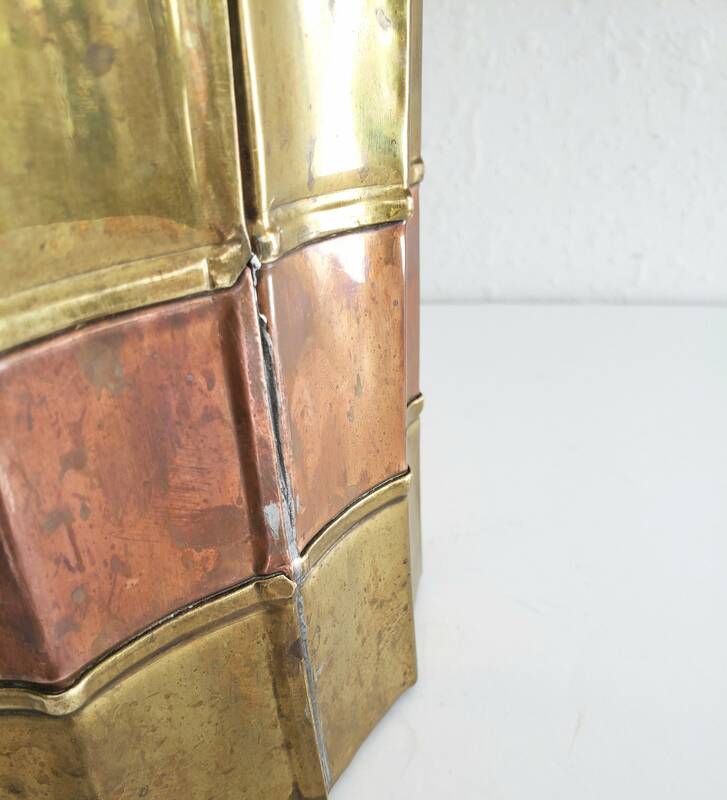 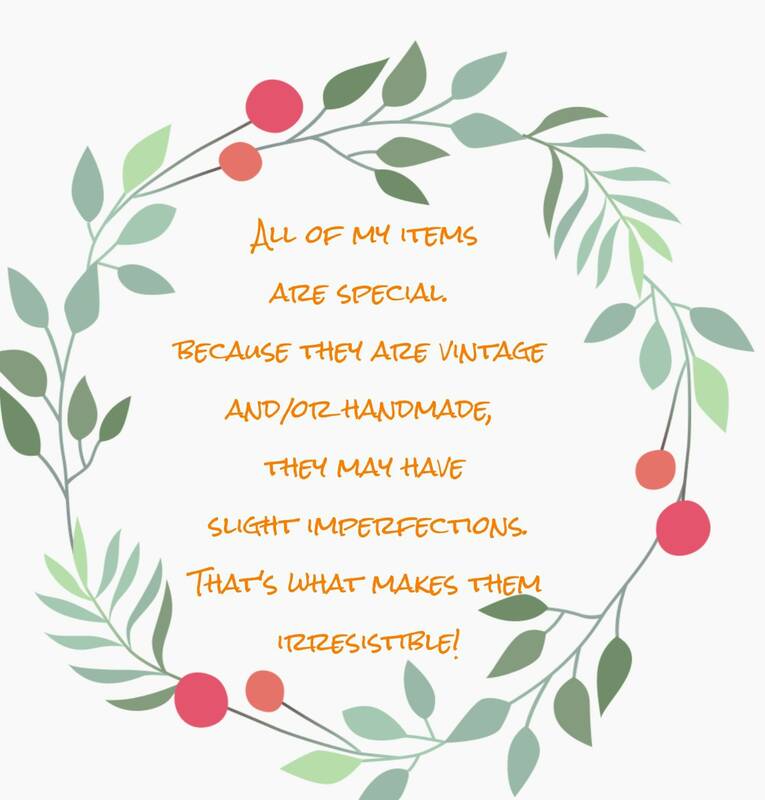 Can be used as storage as well.